Pop's most powerful woman has released the video for her fifth single 'Wildest Dreams' from the incredible '1989' album. See the 12 BEST moments from Taylor Swift's 'Wildest Dreams'. We've all been on Taylor's amazing journey this year from well known country singer to one of the world's most iconic people in the last decade. 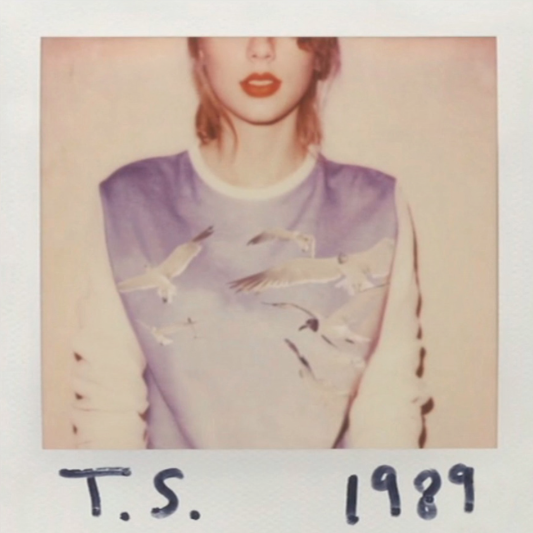 When 'Shake It Off' dropped last year, Taylor set off a streak of releases that continued to blow us away. It's now time for us to enjoy the follow up to 'Bad Blood'...ladies and gentlemen we present to you 'Wildest Dreams'.